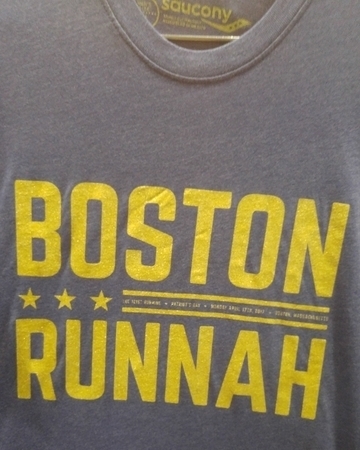 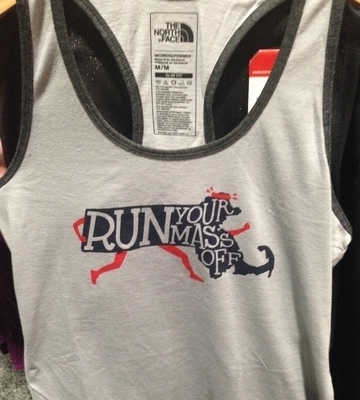 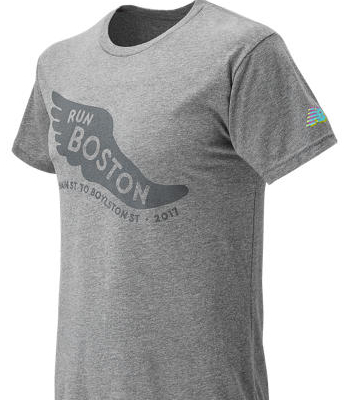 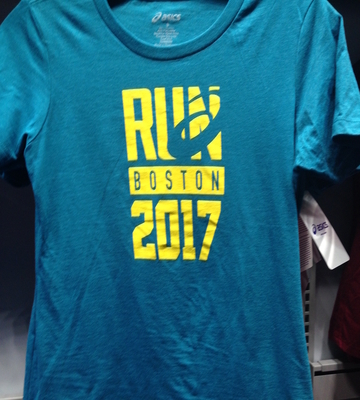 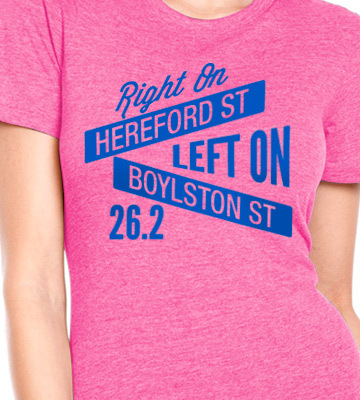 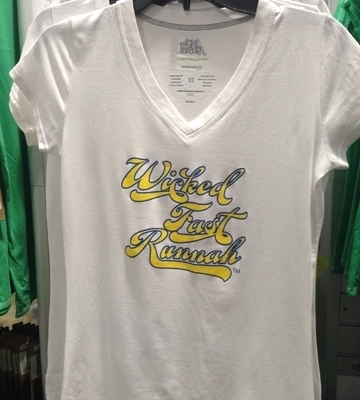 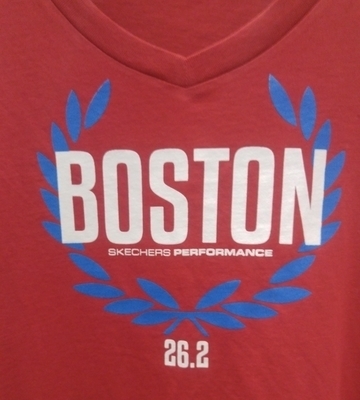 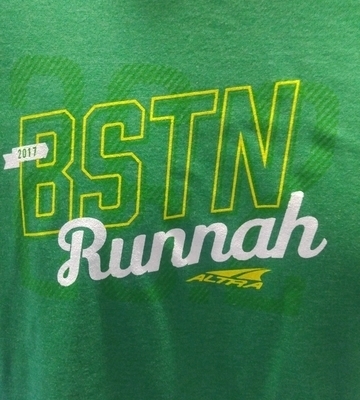 Check Out The Boston Marathon T-Shirts! 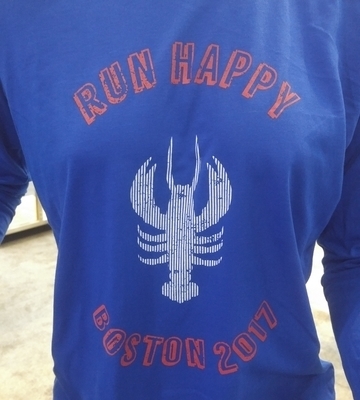 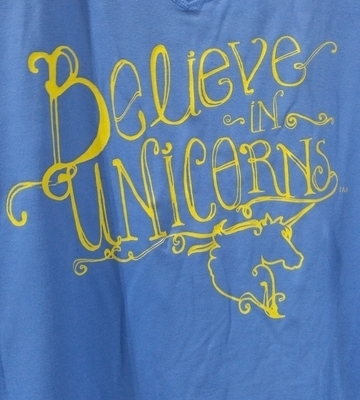 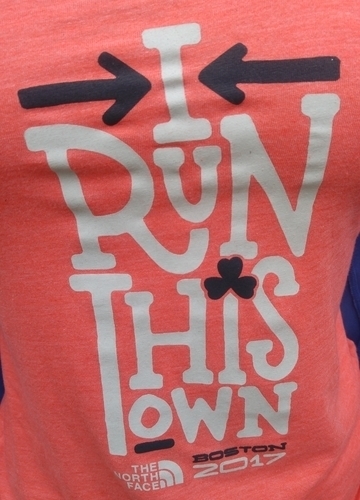 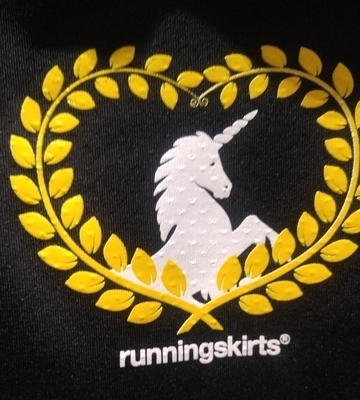 Lots of unicorns, shamrocks, lobsters and colorful takes on Boston’s unique accent played out on the t-shirts that showed up this past weekend to greet runners set to take on the 121st running of the Boston Marathon. 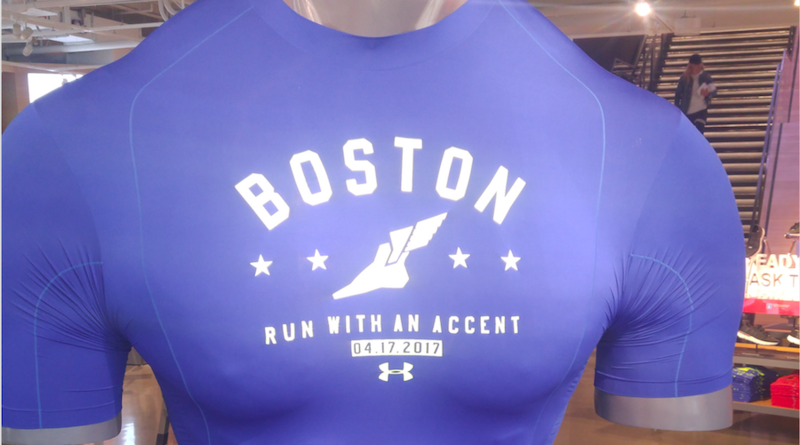 Here’s a slide show of some of the inspirational designs honoring the legendary event and the sport of running.